This article was first published on MindaNews, the news service arm of the Mindanao Institute of Journalism. 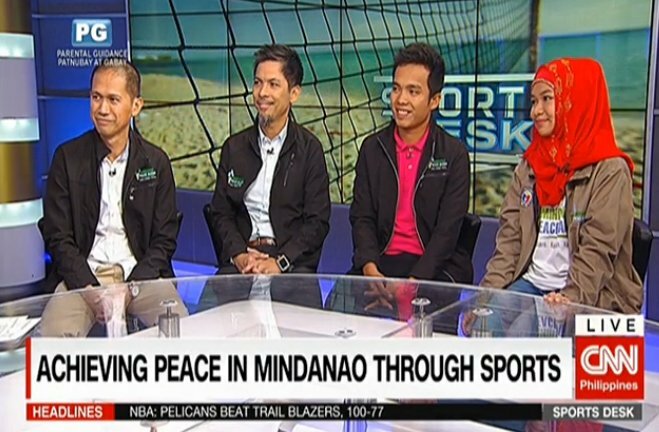 On March 14, 2017, Sendad (3rd from left) appeared on CNN Philippines with MPG Convener Noli Ayo (left), Atty Rebo Saguisag (2nd from left), and MPG Athlete Alyana Pasandalan (right) on achieving peace in Mindanao through sports. Because of what Sendad and his team members do in sports, people also started to understand the value of conducting leadership talks. In the past two years, DIPMC, with support from the municipal mayor, Mohamad Paglas, has organized coaches’ forums and this year the first-ever student-athletes’ forum was held. With help from the Gawad Kalinga Foundation they are also doing sports clinics for out-of-school youth. And there is a scholarship program. So far 48 scholarships have been granted. One such DIPMC alum now plays basketball for Las Pinas in Manila, a first for a student from Maguindanao. Taken during the Mindanao Leadership Group visit to Singapore in July 2017. Sendad is second from the right. 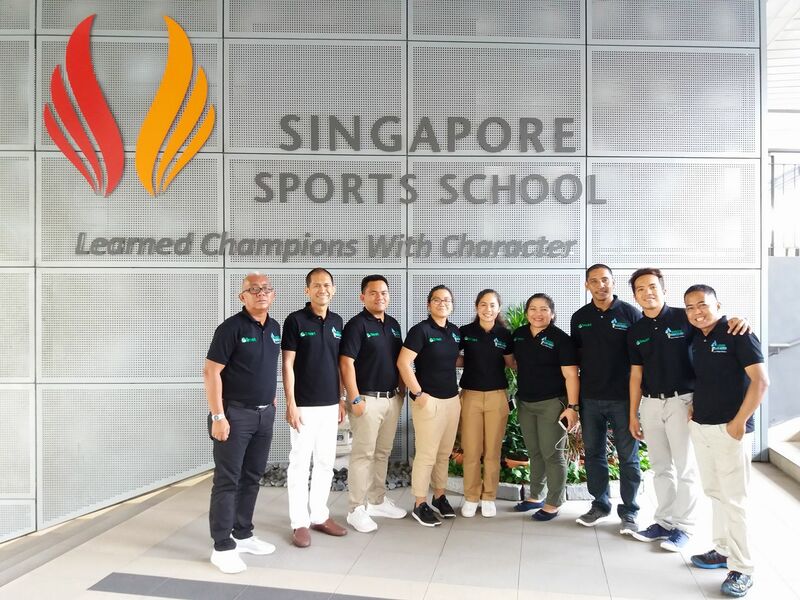 An important aspect of MPG is to ‘experience experience.’ One such opportunity for sports directors like Sendad is the Discovery Leadership Program. This program for MPG leaders, together with the annual Mindanao Leadership Summit for Athletes, the MPG Coaches’ Summit, and the Mindanao Peace Games, constitute the building blocks of MPG. 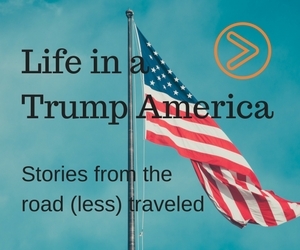 Sendad credits these events for showing him the importance of thinking outside the box. 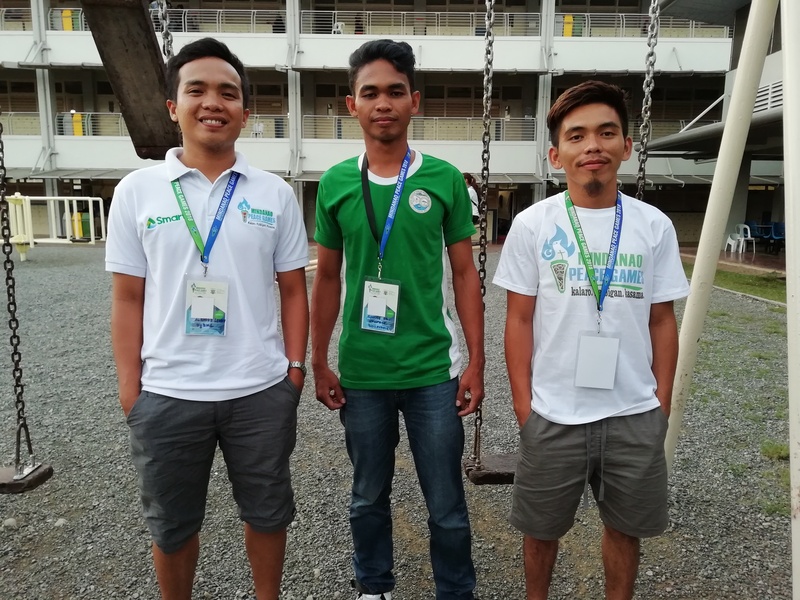 For the fourth installment of the Mindanao Peace Games last October in Butuan City, Sendad brought along two coaches, MPG first-timers Rasid Baganian and Romnick Andil. Baganian coaches basketball in DIPMC’s extension school. His expectations going into MPG were to observe the differences with the ARMM sports program and to learn from the overall experience. Andil, volleyball coach for the boys’ and girls’ teams, hoped to learn about how other coaches deal with their players, how they do warm-ups and basic drills, and how during the game they guide their team. 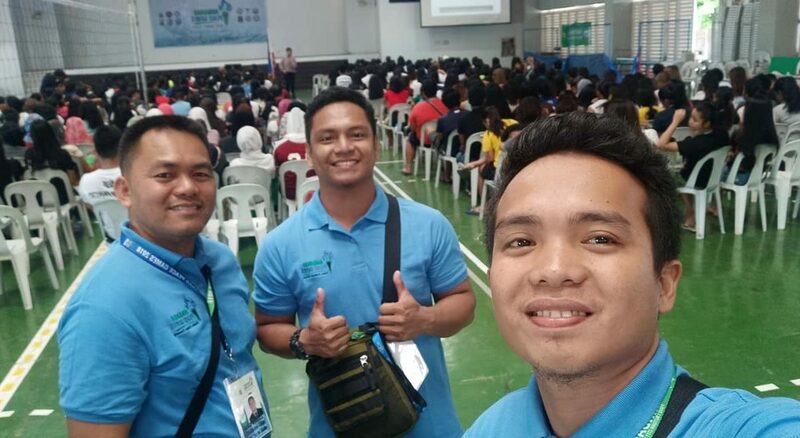 Sendad (left) and two coaches from DIPMC, Baganian (right) and Andil (center) at FSUU Morelos high school campus in Butuan City during the MPG 2018 in Butuan City (Oct 27-30). The Mindanao Peace Games (MPG) is a joint initiative of schools and universities from all six regions of Mindanao that aims to create platforms in sports through which to develop empowered women who will be inspiring and transformational leaders in initiating better and peaceful communities in Mindanao. The fourth edition of MPG took place in Butuan City from October 27 to 30. You can follow MPG on Twitter (@MPG2018) and Instagram (mindanao_peace_games).